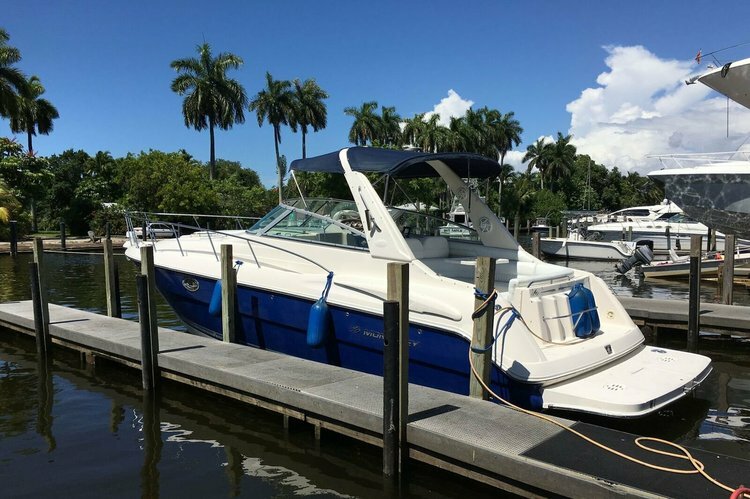 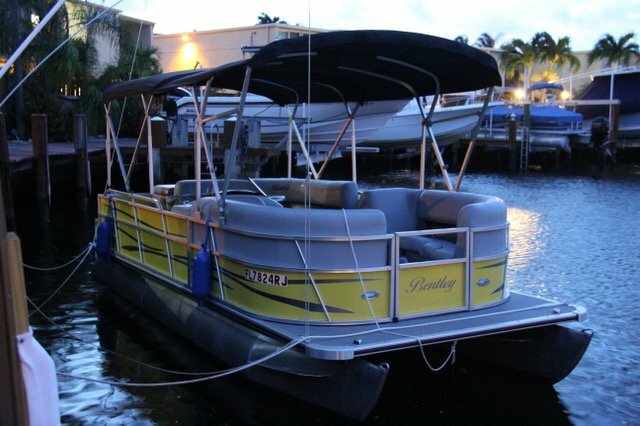 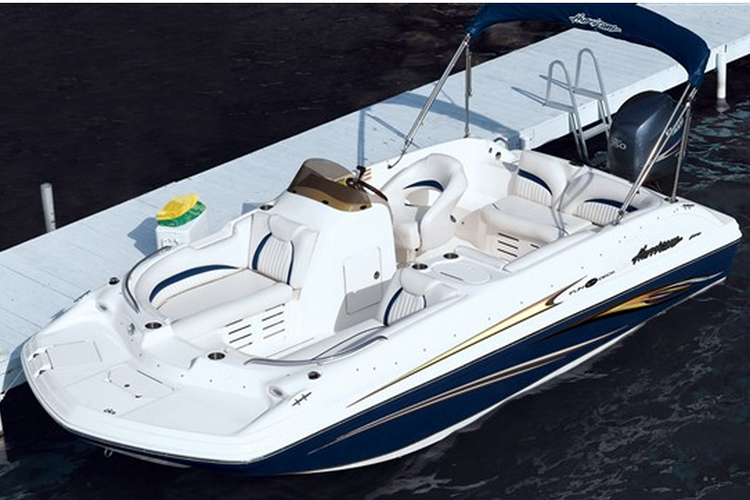 This 20' Hurricane Sun-Deck Party Boat is Perfect for you! 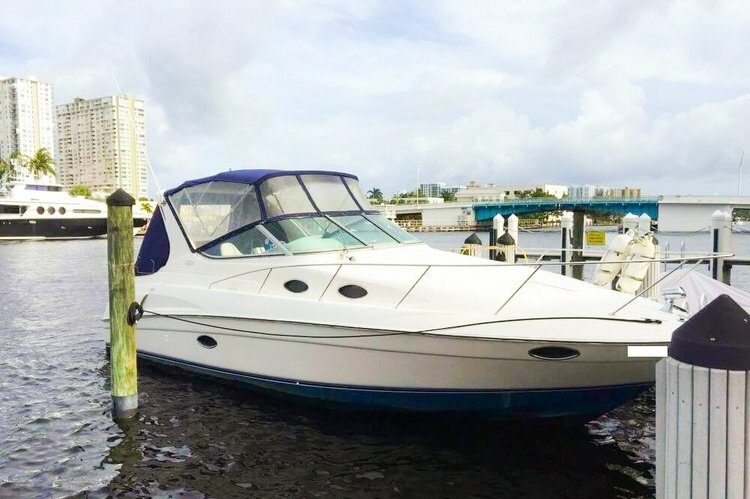 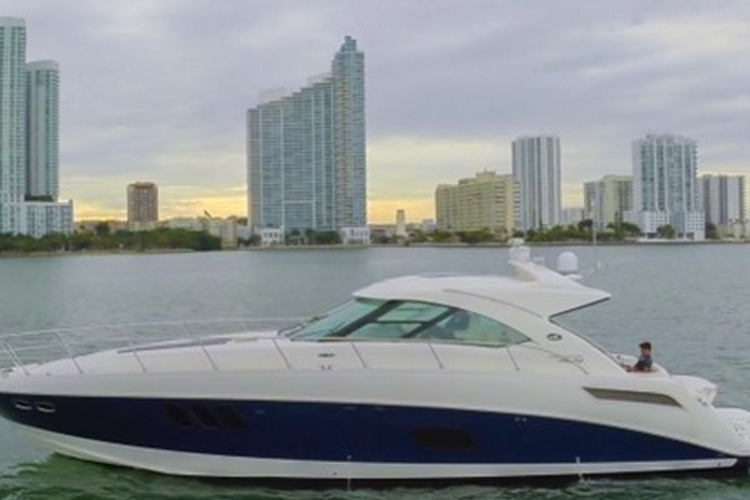 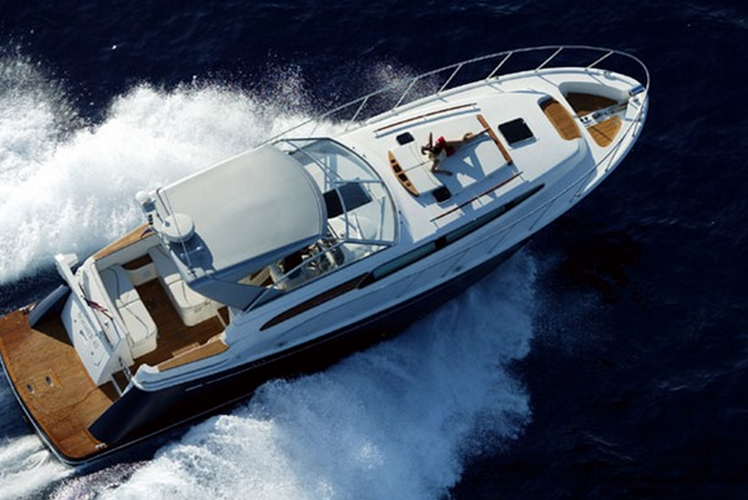 48' Sea Ray Cruiser is Stylish, Affordable and Luxurious! 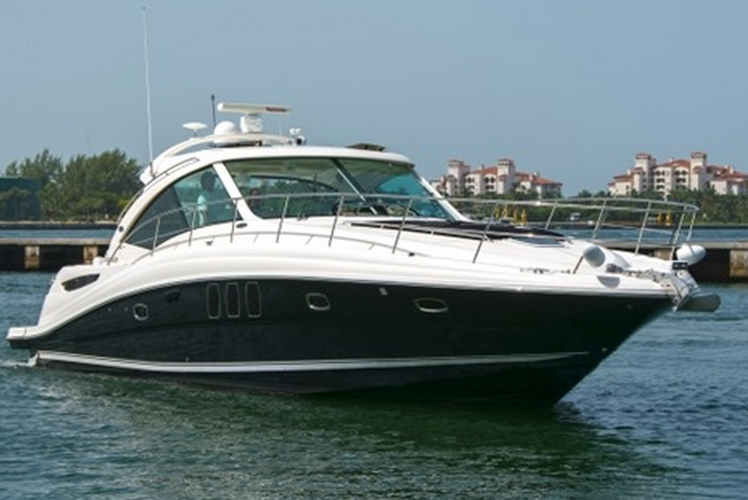 This 44' Chris Craft is perfect for your next outing!